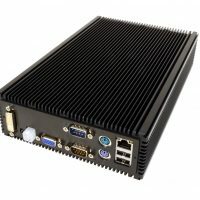 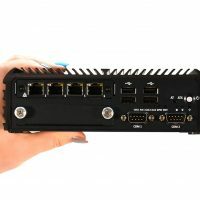 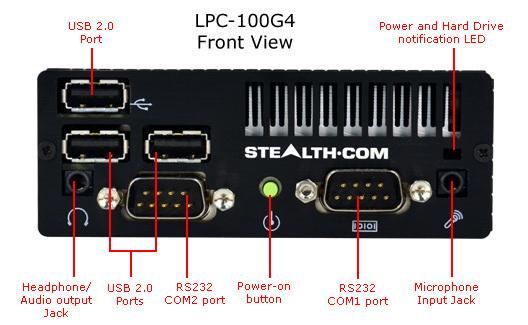 The Stealth LPC-100G4 Multi-LAN Ultra Mini PC features a total of 4 GB Ethernet ports all in one tiny machine measuring (4.0″ x 6.1″ x 1.45″) or just a little larger then a deck of playing cards. 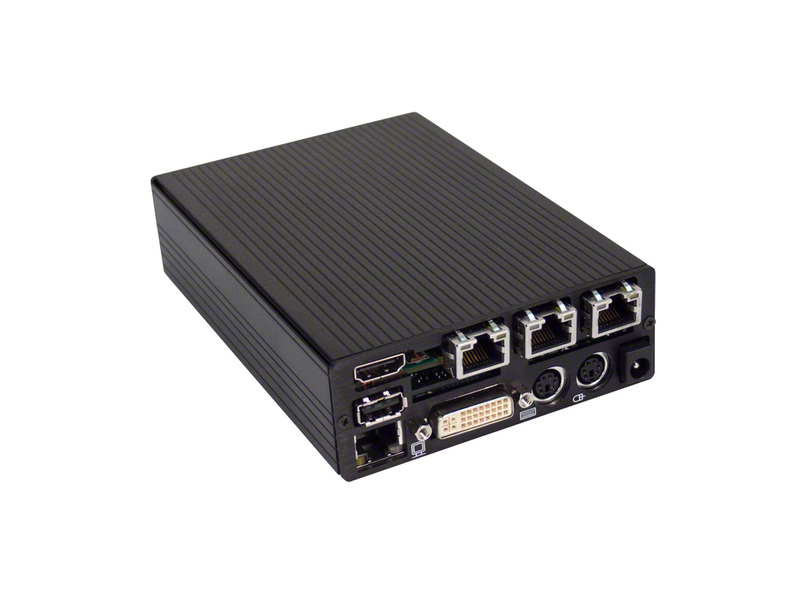 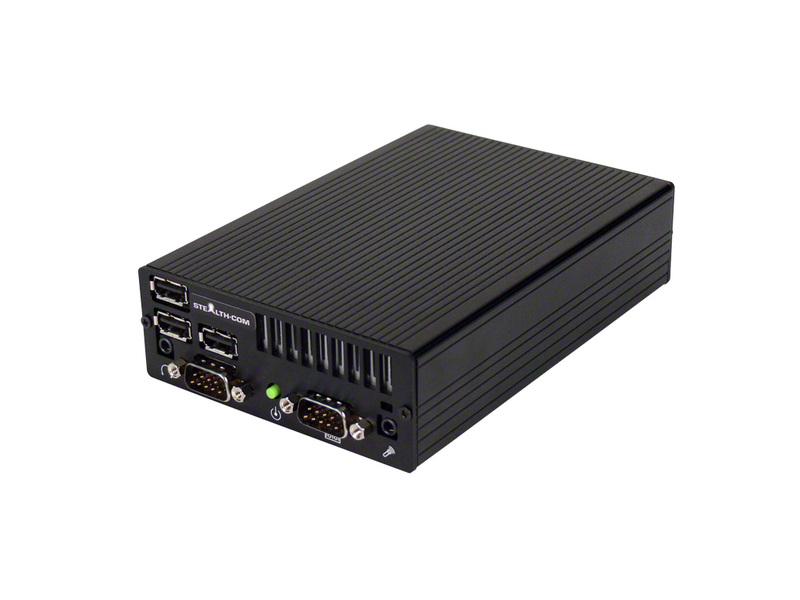 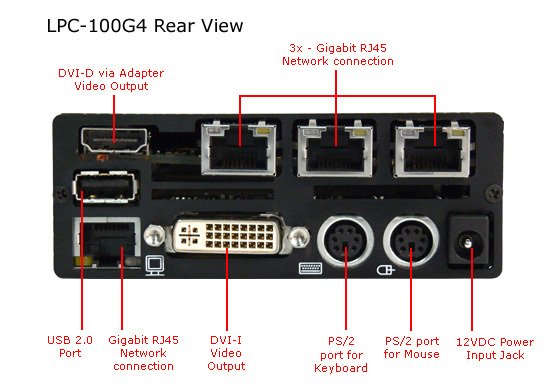 The LPC-100G4 is a powerful, feature rich small-form PC that harnesses the power Intel’s® Core ™2 Duo processors. 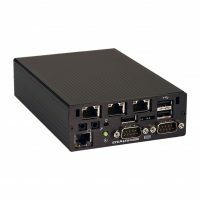 Ideal applications include; security, VPN, network appliance, bandwidth controller, network diagnostics, mini servers and more. 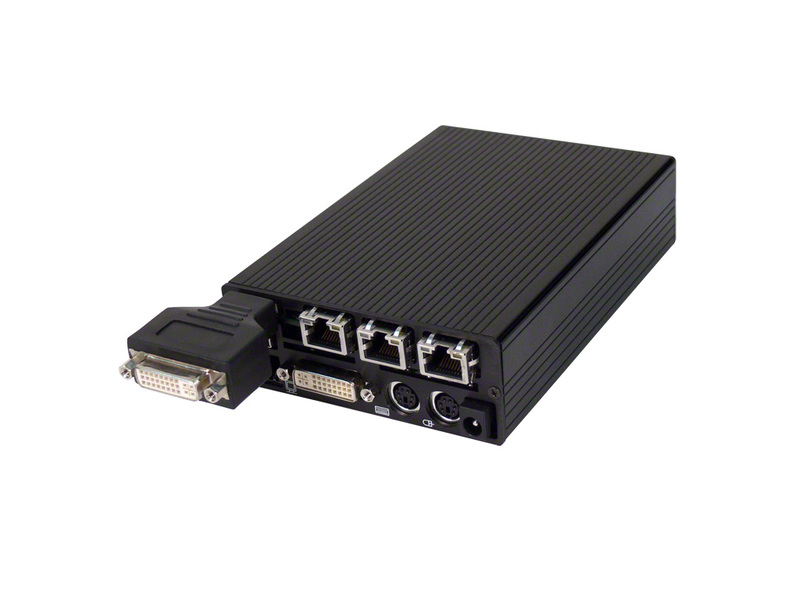 The LPC-100G4 operates from an external 12VDC power adapter (included) or can be connected to an external DC source making it ideal for mobile and remote applications.